We moved down to Bordeaux from Paris in search of a better quality of life. However, there was one small obstacle – the fact that we didn’t have any jobs lined up or contacts in Bordeaux! 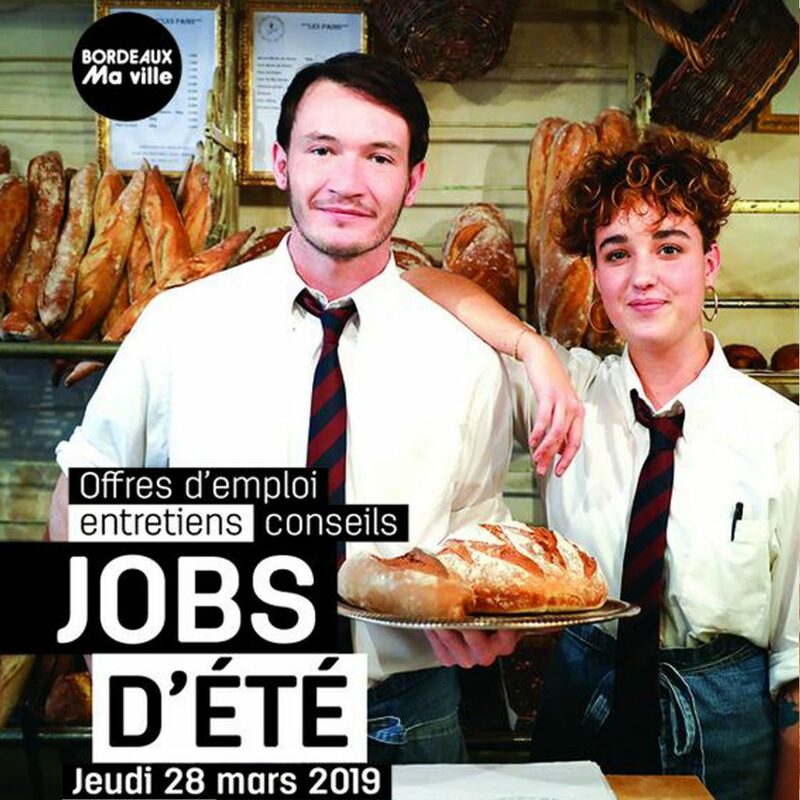 The expat Facebook pages in Bordeaux get a lot of posts from people hoping to fulfil their dream of living in the Sud-Ouest, but don’t know where to start in their job hunt. Well, here’s an attempt at listing a few of the options when looking for work in Bordeaux. You’re gonna need to speak at least functional French. 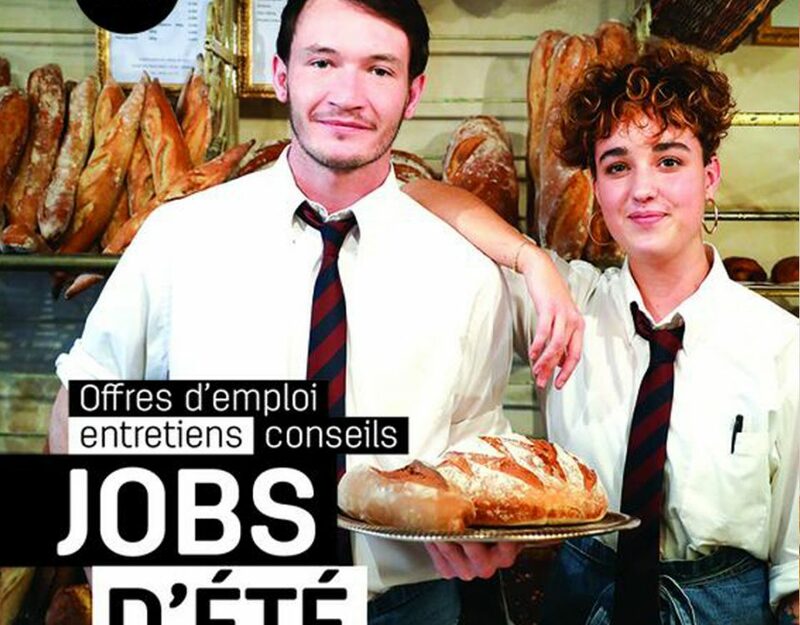 The French are also very pernickety about future employees having precise job qualifications. 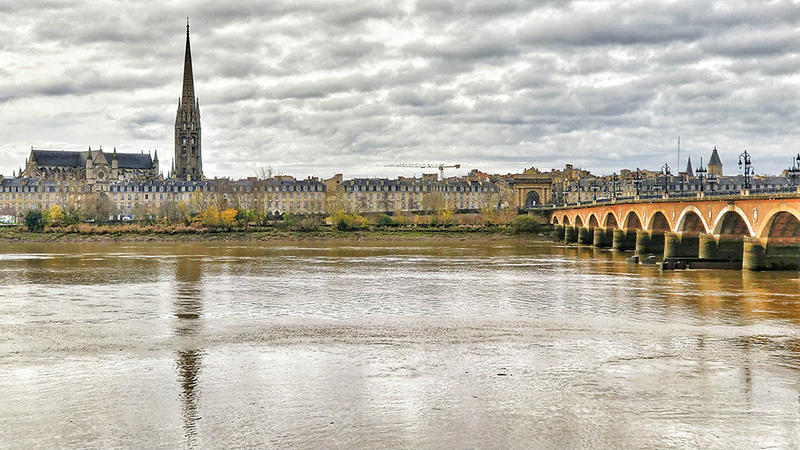 Decent jobs in Bordeaux are few and far between so it’s definitely an employer’s market! 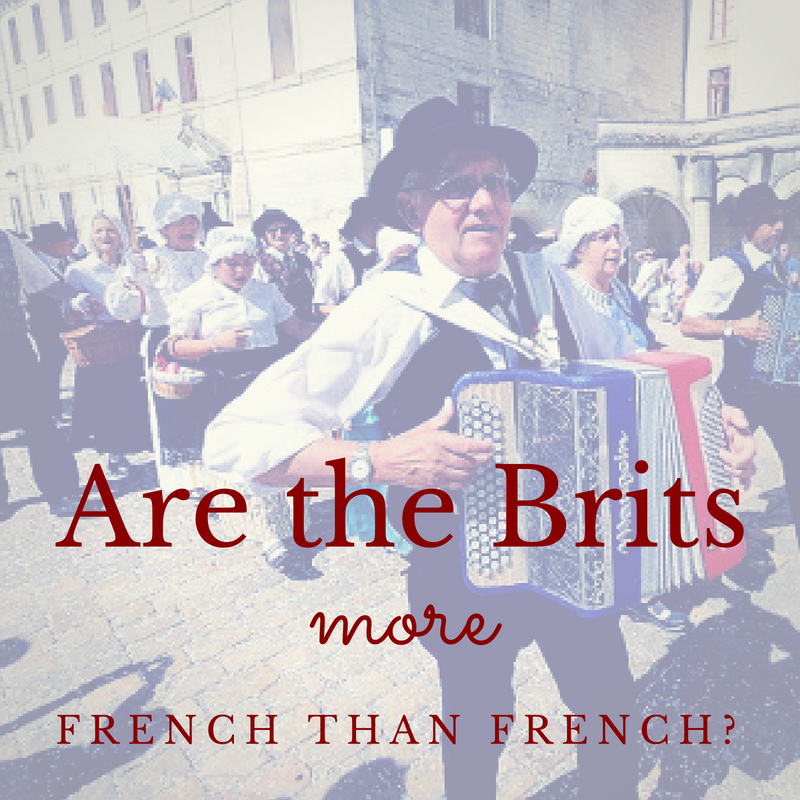 If you are qualified in a specific area, make sure your quallies apply in France. If they don’t (usually the case), look into how you can do a course at one of the umpteen colleges and universities to get the French version. The only drawback is that qualifying in a specific field often takes a while and is expensive! Make sure your CV is in perfect French. Get a native French speaker to go through your CV with a fine toothcomb and write the motivation letter for you. Get a car. Bordeaux is very spread out workwise with many companies on industrial estates around the periphery. Employers will often ask if you have one for flexibility and because they know that using public transport is unreliable. In any case, if you stay for any length of time, you’ll end up living outside the center anyway. Most English speakers head straight to English teaching. 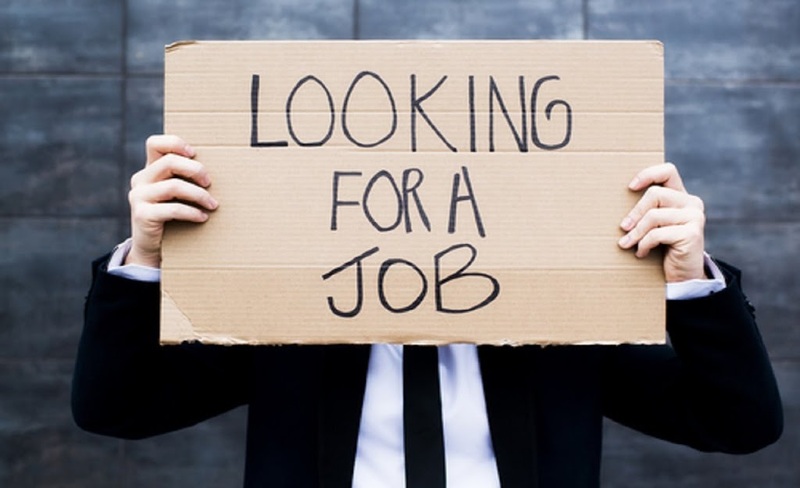 The majority of employers are looking for candidates with a degree and a CELTA qualification of some kind. The CELTA (TEFL) courses can be done as a one-month intensive in cities all over the world or online. Schools rarely hire teachers on full time contracts – it’s a case of slowly building your hours over time based on demand. Teachers are usually employed on fixed-term contracts for a set number of hours a week, which can block you for other work and stop you from clearing a decent full salary every month. Many of the schools also hire last minute in September in the post-vacances panic! The Montessori movement is also booming in Bordeaux and there are many schools that are looking for English-speaking AMI qualified teachers. The other major draw for expats is the plethora of English/Irish pubs in town. Do the rounds and chat to the bar managers. They usually hire staff on fixed-term contracts for a set number of hours a week, which can block you for other work and stop you from clearing a decent full salary every month. You could also try French places including the St Aubin, Vintage bar and Central pubs (Stalingrad and Gambetta). Being a waiter in France is a major serious profession but places do take on casual staff from time to time. Another option which worked for me is events waiting/extra work for one of the numerous events caterers in the area. The work is often very long and late hours – you’re expected to come in civvy clothing and help set the event up, then get changed into your suit and tie to wait large numbers of tables in groups, then change back at the end to take the event down. I became auto-entrepreneur and found work more easily as companies could take me on as a casual. Don’t hesitate to go to see the Thedra events catering agency at place Ravezies with a CV full of hospitality experience. There are a few events hosting/hostessing agencies around town that look for English speakers to host events. The work will involve being young, smart and very smiley. You’ll find yourself welcoming guests at chateau cocktail dinners, posh corporate seminars and large events, often at the Palais de la Bourse, Matmut or Hanger 14. ‘Manutention’ (unskilled manual work) via recruitment agencies is a good place to start if you don’t mind getting your hands dirty. The work can include: stacking shelves in the large stores like Castorama, Leroy Merlin, Ikea etc. and can involve early hours or night shifts; car valeting and washing in the posh dealerships (e.g. BMW) around town; loading and unloading agro-chemical trucks (Laffort); unloading containers with merchandise damaged in transport (JF Hillebrand, Bruges); picking packing for companies like Duclot wine exports etc. I’ve even sold Christmas trees in the Ikea carpark! They can sometimes cover the cost of training for a forklift license at AFPA, which could help you get work at Médecins sans Frontières etc. If you have a license with a van driver category, delivery companies also take on extras – I was offered an English-speaking position unloading post off planes at Bordeaux airport for UPS as they needed someone who could speak to the pilot. A lot if this type of ‘manutention’ is word of mouth and guys you’ll meet on the jobs will give you the headz up. Kelly – I worked with them for a couple of years and had regular jobs. Teambuilding: I worked for a teambuilding company based in Leognan for a while called Autreman. 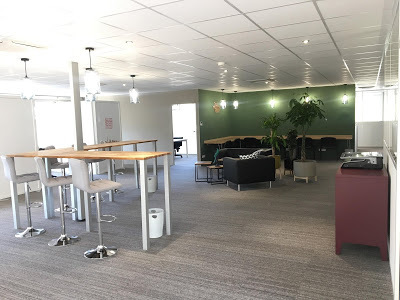 They run regular teambuilding events and games for large international companies around Bordeaux and elsewhere in France and often look for English speaking hosts. 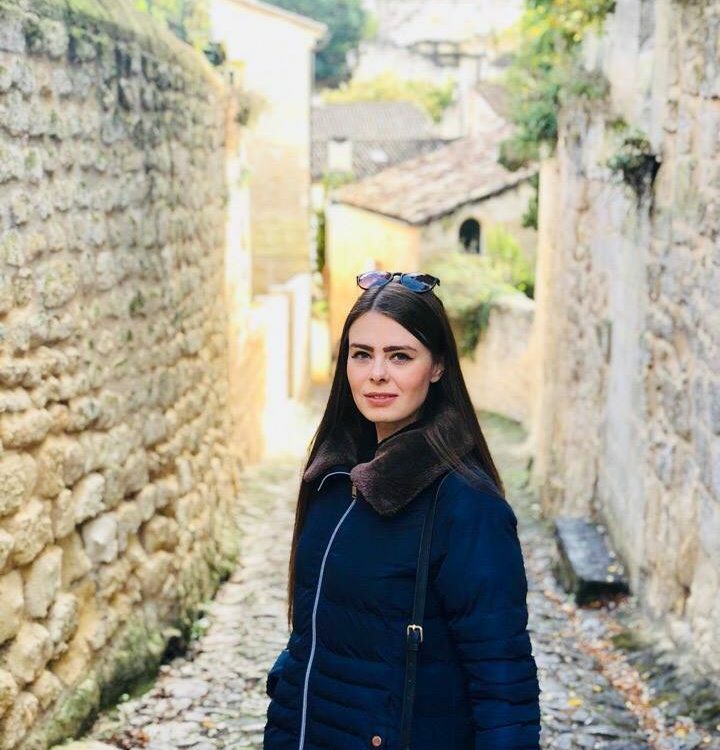 English-speaking guide: Bordeaux Walking Tours hires staff for each summer season. You can also try Rustic Vines etc. I looked seriously into qualifying to become an official licensed guide – it’s an expensive one-year master’s course at the CNAM and you can then register for regular guide work with Agica. Translating: If you have any experience translating or related qualifications, get in touch with Hancock Hutton and Aquitaine Traduction. You can also try advertising online or on university noticeboards for work translating or proofreading student docs. You could also specialize in translating specific types of scientific, medical or legal English with the relevant university departments. I tried to set up my own translation company for a while and began cold-calling chateaux and events companies all over the region. Bear in mind that a lot of local companies are happy to translate French into English themselves (sure that their English is good enough) and don’t understand the importance of text written by a native speaker. Hotels: local hotels often advertise for English speaking staff. The Euratlantique business park has a number of hotels opening soon and they are keen to hire. The Grand Hotel also has a range of available positions. Wine export: many expats are involved in the wine industry: for more info, see Charlie’s blog on Bordeaux Expats. Grape picking etc. for casual work in the wine industry, check out the Vitijob site. Many chateaux also post on their own facebook pages or directly onto the Pole Emploi site or Indeed. The Airport: aside from the airline companies and airport shops/restaurants and airport itself, try the car hire companies who regularly hire English-speaking staff – Hertz, Europcar, Sixt etc. Subscribe to as many websites as possible to find out the latest job openings as soon as they pop up – and do as much networking via LinkedIn as possible! Try setting up notifications on Indeed among others. 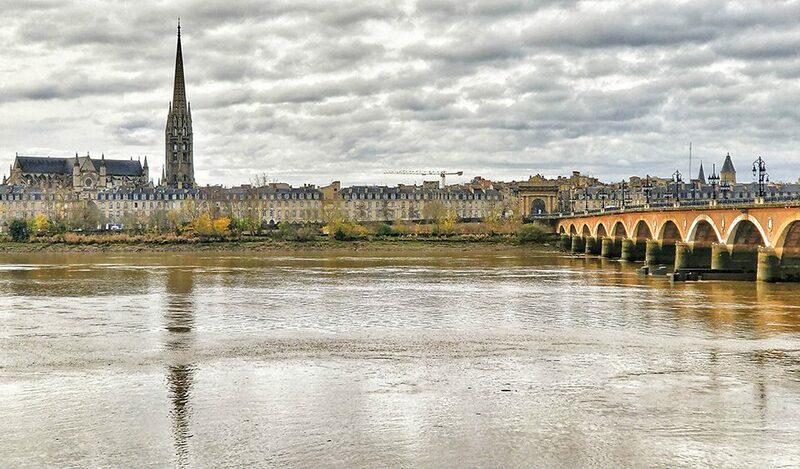 Bordeaux Expats also has a dedicated facebook page called Bordeaux Expats – English Jobs where we regularly post English-speaking job offers in a wide range of sectors. If all else fails, considering re-training or setting up you own company. 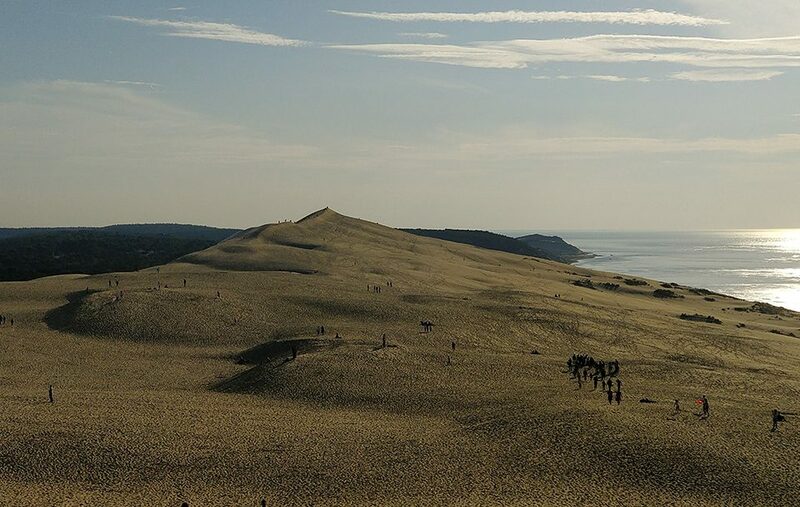 Pole Emploi also offer a free ‘bilan de competances’ or skills evaluation that consists of a series of meetings over 8 weeks and can definitely steer you in the right direction. 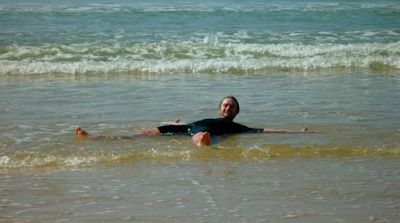 Chris Tighe lives in Pessac, loves the Sud Ouest and helps to run the voluntary blog and FB site, Bordeaux Expats. In his spare time, he works a cosy 36 hour week as a translator for a local tech company. He lives 35 minutes from the beach, a two-hour drive from San Sebastian and has successfully escaped his preordained destiny working 60 hours a week in London, commuting four hours a day on rammed medieval public transport – cheers ears.